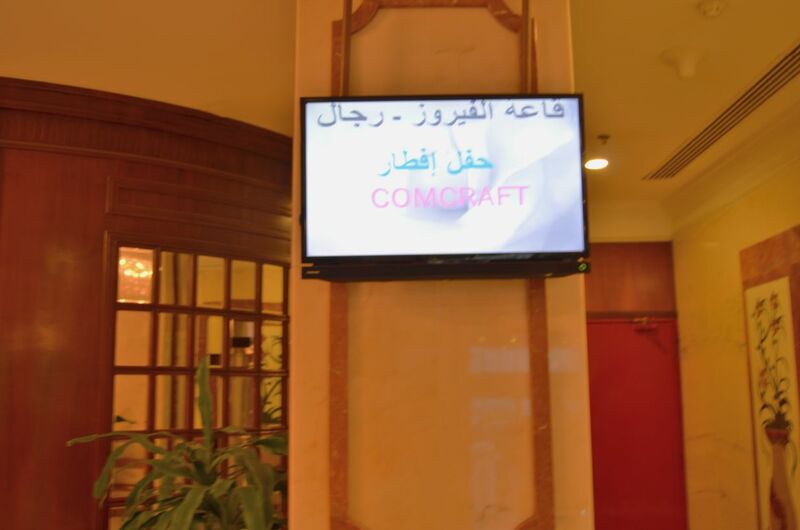 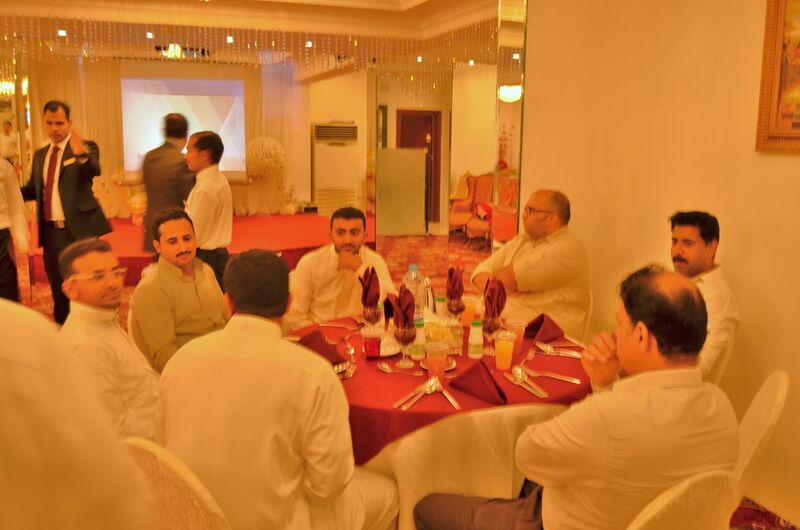 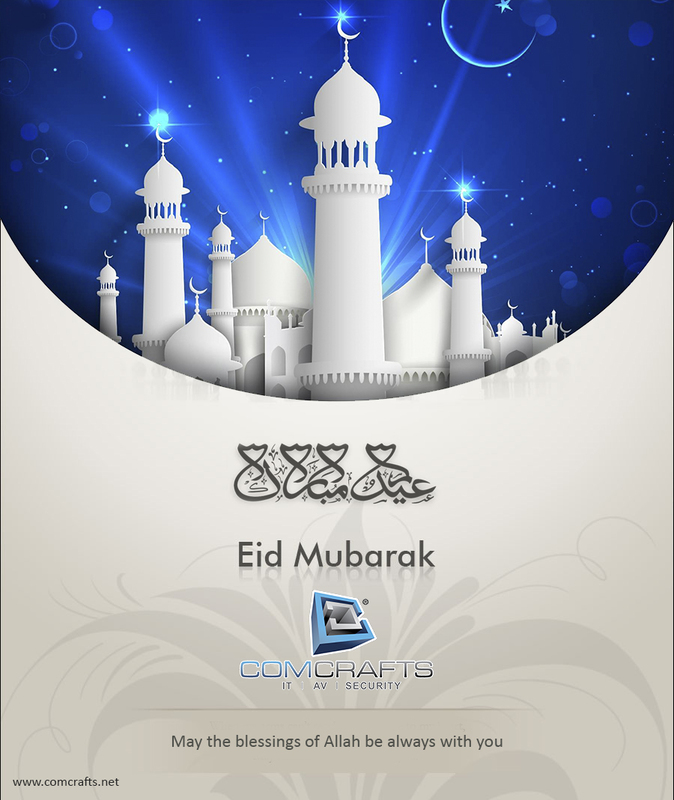 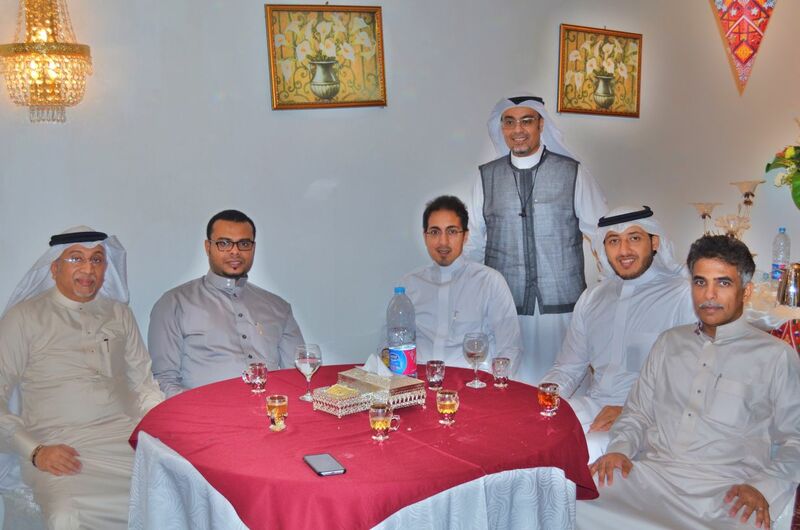 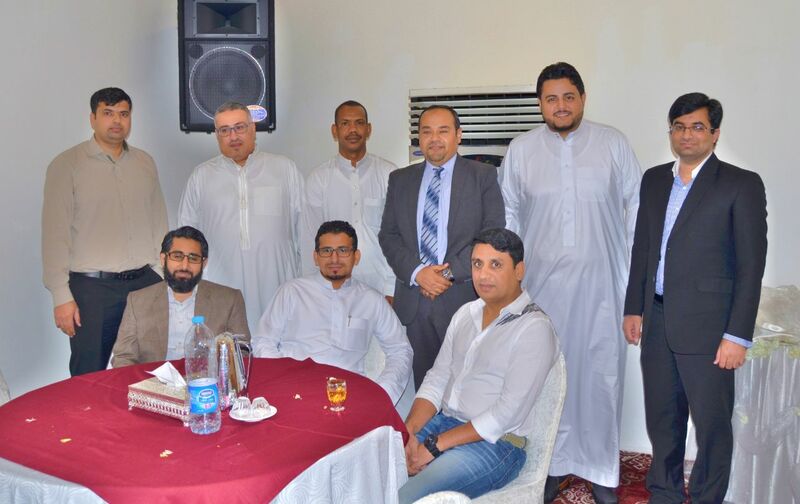 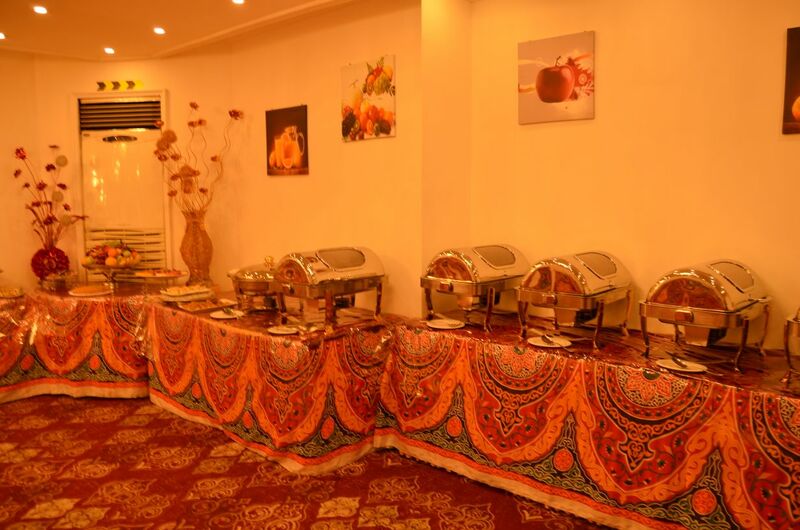 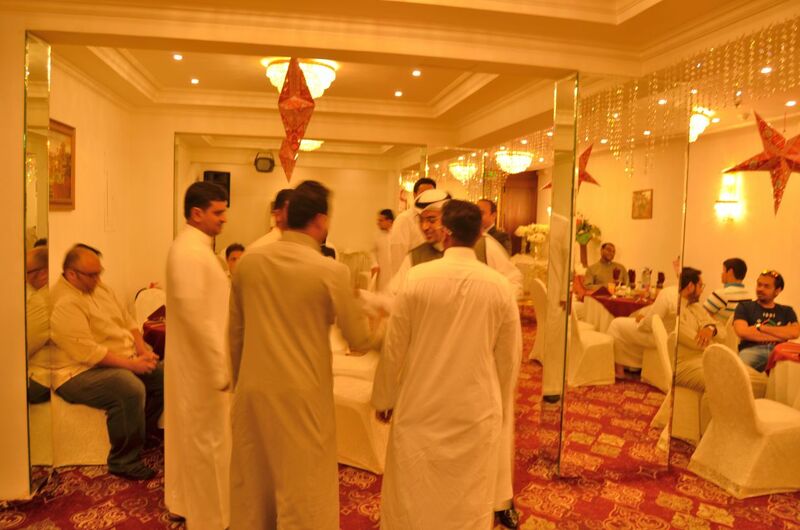 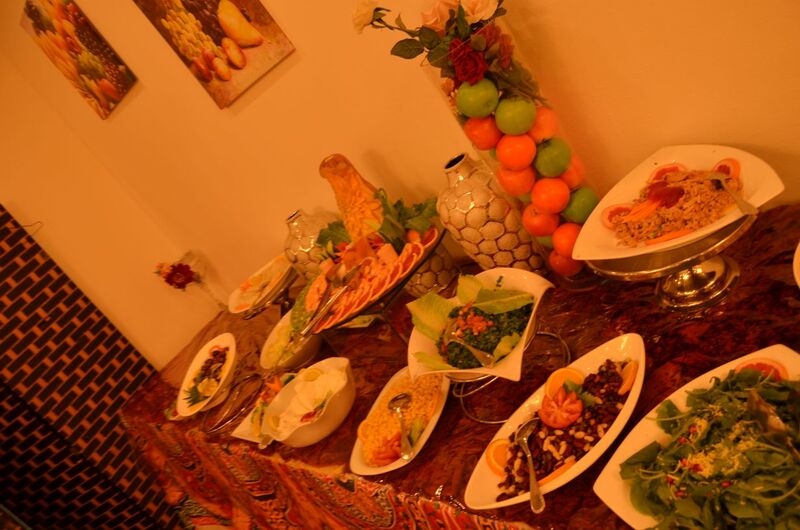 ComCrafts has organized an aftar gathering in the holy month of Ramadan in Casablanca hotel in Jeddah, well known professionals and Individuals intended the gathering. 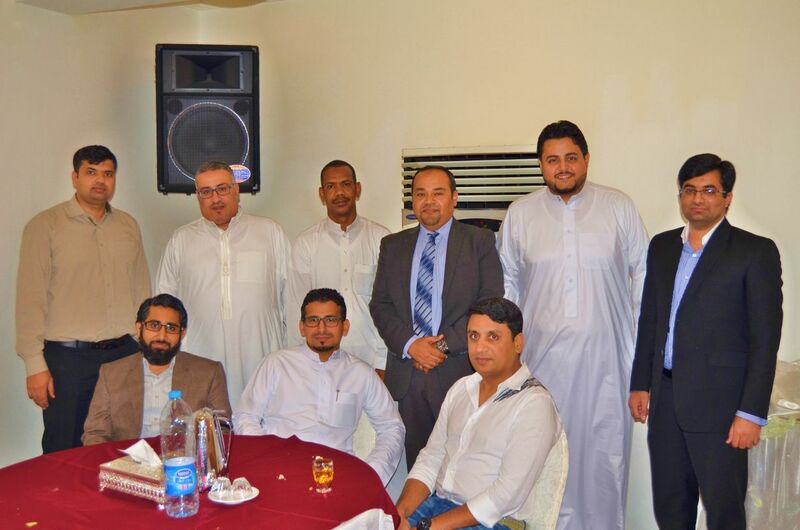 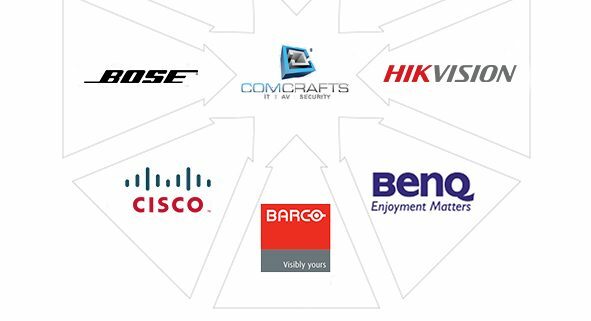 We partner with our Clients in KSA regions to help them achieve their business goals and objectives by providing them with latest technologies & state of art cost effective solutions and services. 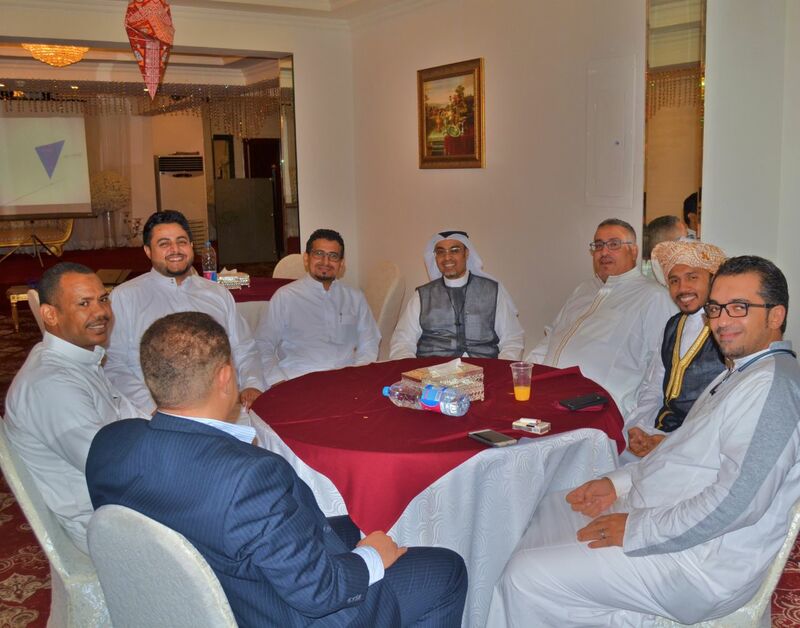 We help developing Companies that we operate in, with such solutions, and by developing humans through training and experience.